Investor lending also rose, although by just 0.9 per cent, resulting in a rise of 2.7 per cent in all dwellings. Sally Tindall, research director at RateCity.com.au said today’s increase may be another anomaly, but could be evidence that the downturn in home loans is slowing. “Back in October last year, there was a noticeable ‘blip’ in the downward trend for the housing finance market, and there is a chance this is just another anomaly,” she said. 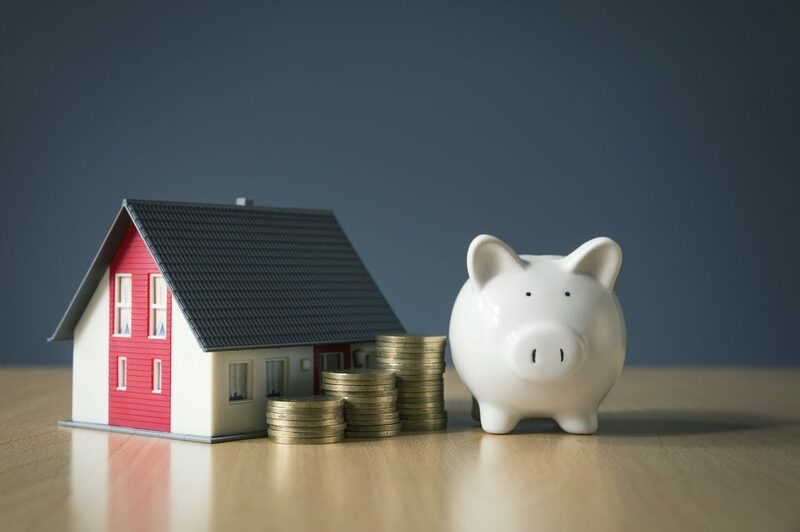 “However, after a year of frugal lending practices, some banks have realised they need to hit a more sustainable medium when it comes to home lending. “After a year and a half of subdued growth in home loans, the banks are hungry to bolster their books through competitive pricing. Source: ABS Lending to Households and Businesses, new lending seasonally adjusted and excludes refinancing.